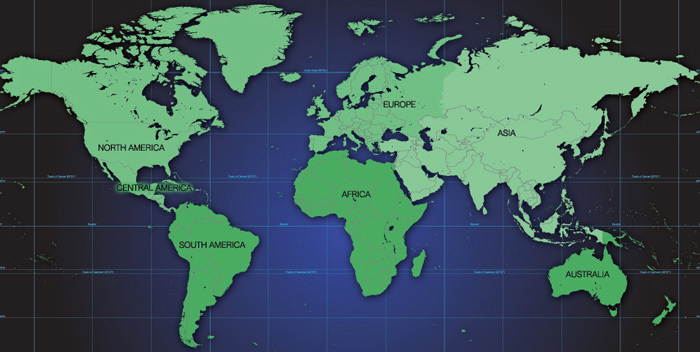 We have ThinManager Resellers & International Distributors all over the world. We know you will find the right partner to help you purchase ThinManager into your working ecosystem. Questions? Problems? Contact us. Finding a ThinManager Reseller of ThinManager software has never been easier. Simply enter the keyword below and click "Find Reseller". The results are displayed below. There are currently no results. Please search again. Did you see something that needs to be corrected? We want to know. Click now and tell us.